Growing up, I never would have considered myself very “Southern”. I spent my early childhood moving about the country and didn’t watch Gone with the Wind until the ripe old age of 13. However, after attending an all girls Southern prep school for six years, you can’t help but exit such an establishment with an education that extended beyond Latin and Physics. Not sure what I mean? Well, let me enlighten you as to what All Southern Women know…. 1. The caloric value of any food item… With only a 10% margin of error. 3. Pearls are an appropriate gameday accessory. And by gameday, I mean football…SEC football to be precise! 4. How to achieve a perfect coiffure, even in 98% humidity. 5. How to say “Thank You” and “F&$! You” at the same time… While smiling, of course. 6. The proper preparation of hashbrowns. 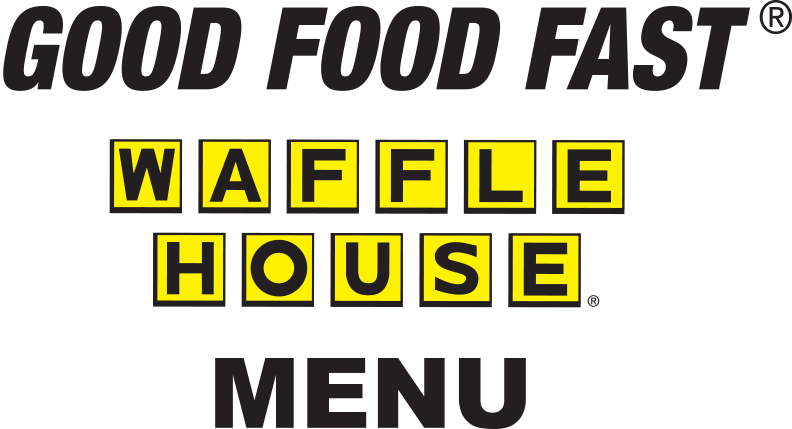 It’s scattered, smothered, and covered… Duh. 7. Address our fathers. It’s Daddy… No matter how old we become or how many children we have ourselves, it is never “Father”, “Dad”, or anything, but “Daddy”. 8. Add a syllable magically to any word. For example, “Going to the gym” becomes “Going to the gee-um” or “damn” becomes “day-um”. 9. A well seasoned cast iron skillet, a crockpot, and casserole dishes are the only real kitchen essentials. 10. How to Accent the accent. Mostly to get what we want- whether trying to talk our way out of a ticket or yelling at our husbands to pick up their dirty socks… The accent is used in full force. And it works… better than a Jedi mind trick. Oops – well I gotta run… I think I here my cellular ringin’ in my pocketbook…Ya’ll come back now, ya hear? This entry was posted in Beauty, Family and tagged all girls school, football in the South, Gone with the Wind, Jedi mind trick, SEC football, Southern accent, southern etiquette, southern prep school, Southern Women, Star Wars, Waffle House by surgeoninkicks. Bookmark the permalink.